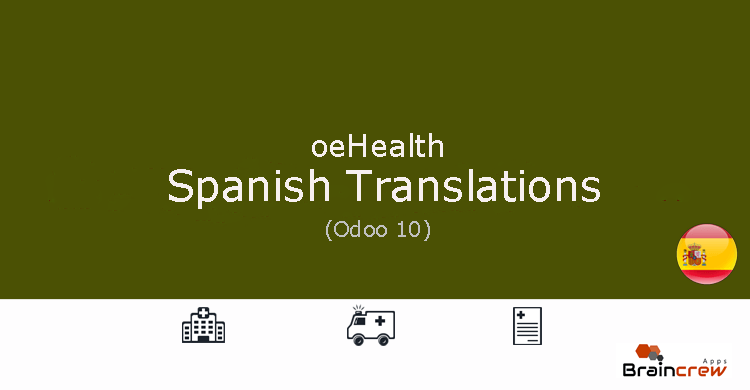 oeHealth for Odoo 10 – The wait is finally over! 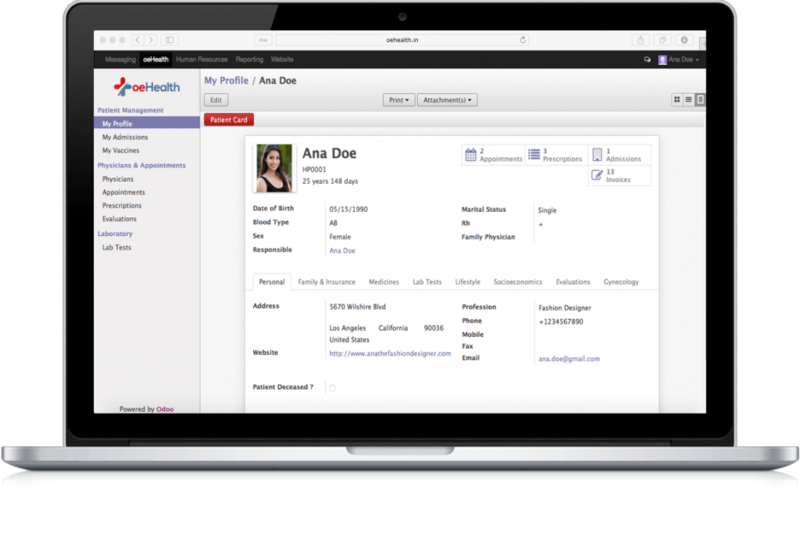 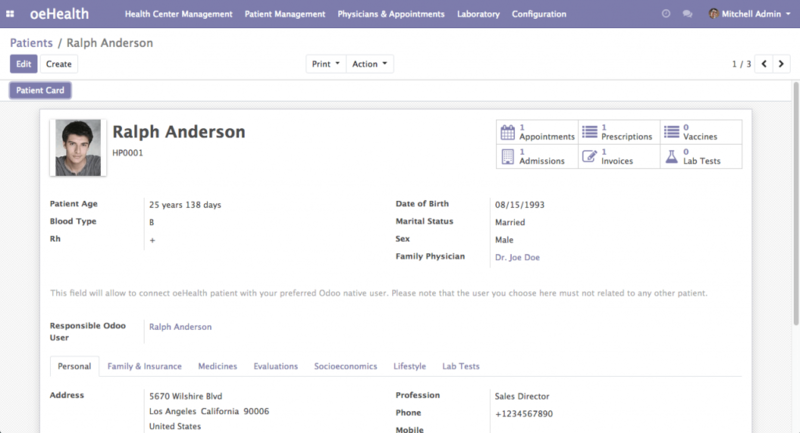 oeHealth.in on oeHealth for Odoo 10 – The wait is finally over! 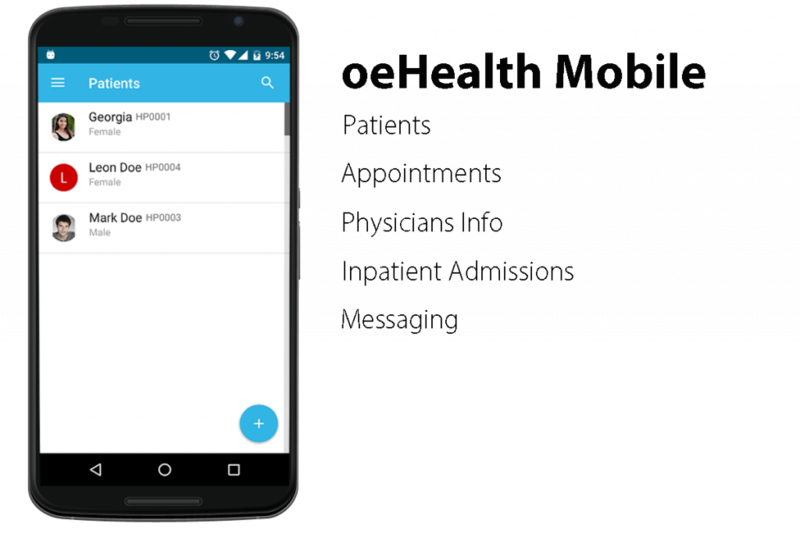 Dare Ojo-Bello on oeHealth for Odoo 10 – The wait is finally over! 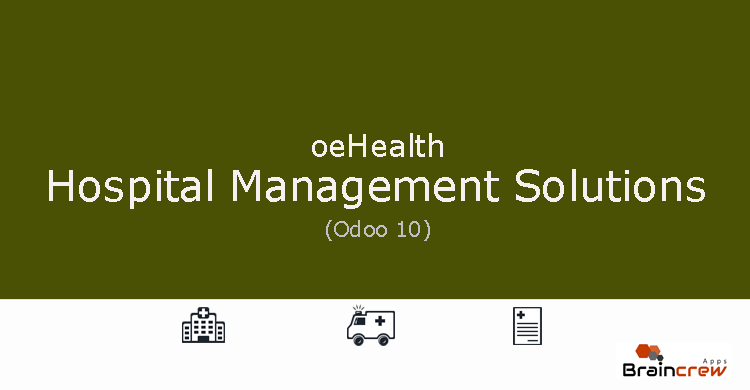 Joseph Mazigo on oeHealth for Odoo 10 – The wait is finally over!